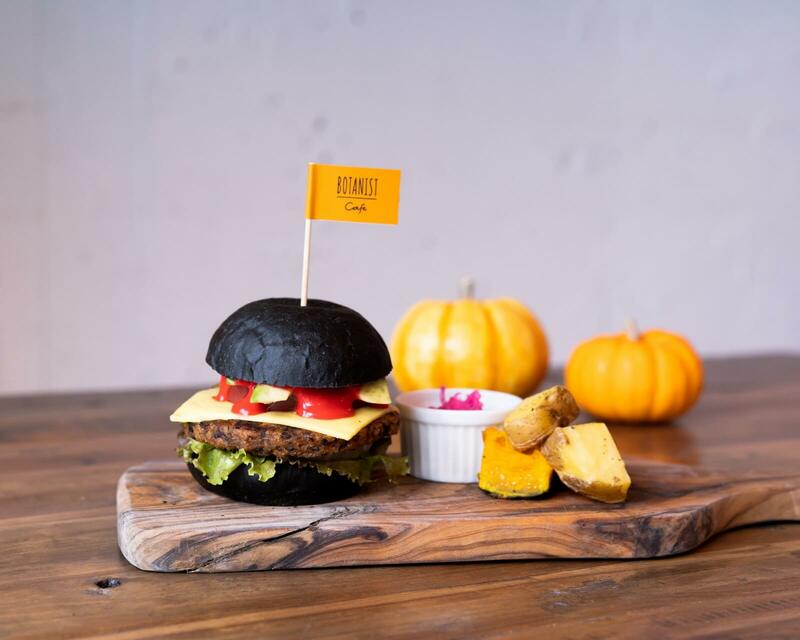 BOTANIST Tokyo is the flagship store of Japanese botanical lifestyle brand BOTANIST, and it’s there at their cafe on the second floor that they are selling Halloween themed vegan food from October 12 to October 31. BOTANIST Tokyo is an entry brand into a botanical lifestyle. This special food event can be enjoyed by both vegans and those who haven’t tried vegan food before. The menu contains a range of delicious, naturally-tasting food using absolutely no meat products, dairy products and so on. 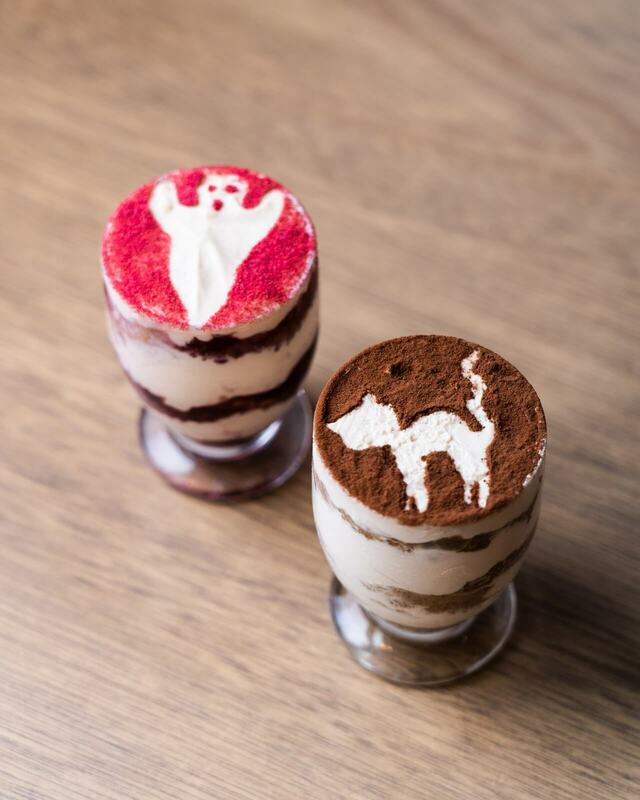 As well as the cafe’s usual vegan menu, you can look forward to three additional spooky selections: the Vampire Burger, Black Cat’s Tiramisu, and Ghost Raspberry Tiramisu. 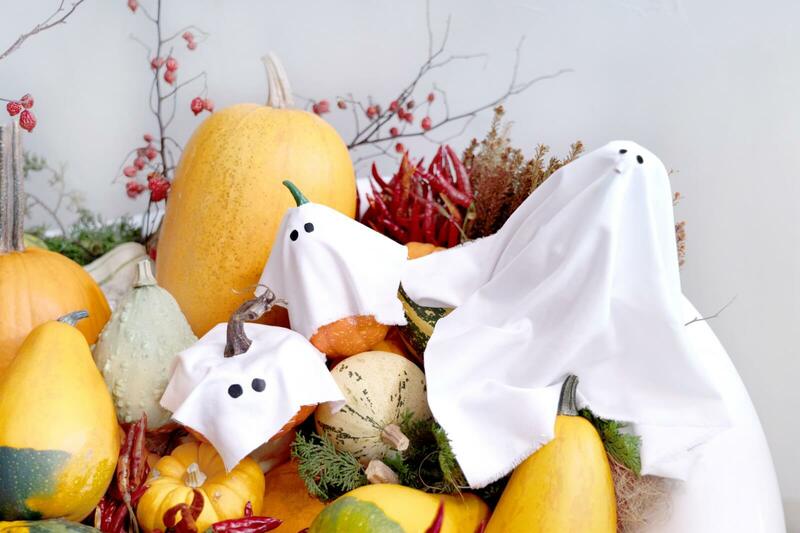 These cute vegan Halloween delicacies will have you snapping photos without realising. Customers who dine at the cafe on October 27 can receive a free Halloween hair service by SALONIA Hair Salon. There are wonderful presents available for people who take a picture of themselves at the cafe and post it on social media on the day too. Both the inside and outside of the cafe will be decorated with botanical Halloween decorations too and you’re free to take pictures. Enjoy a vegan-style Halloween this year!